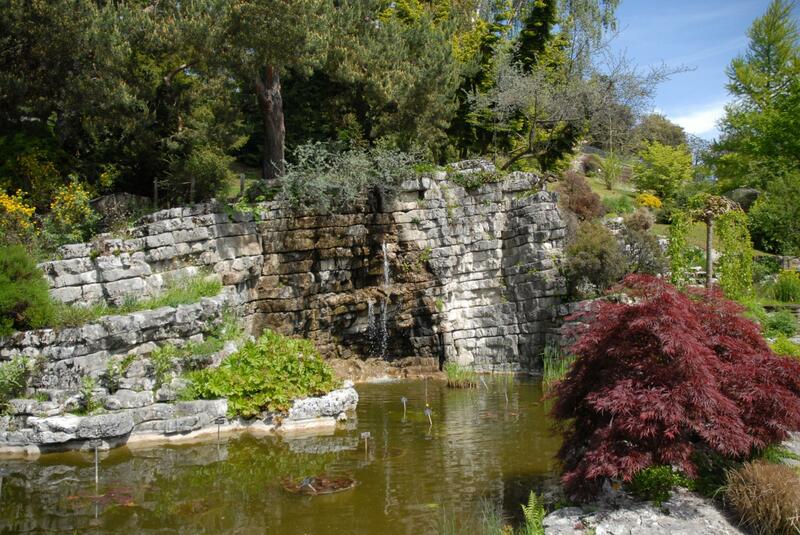 A little piece of heaven, the Lausanne botanical gardens are a must for all nature lovers. 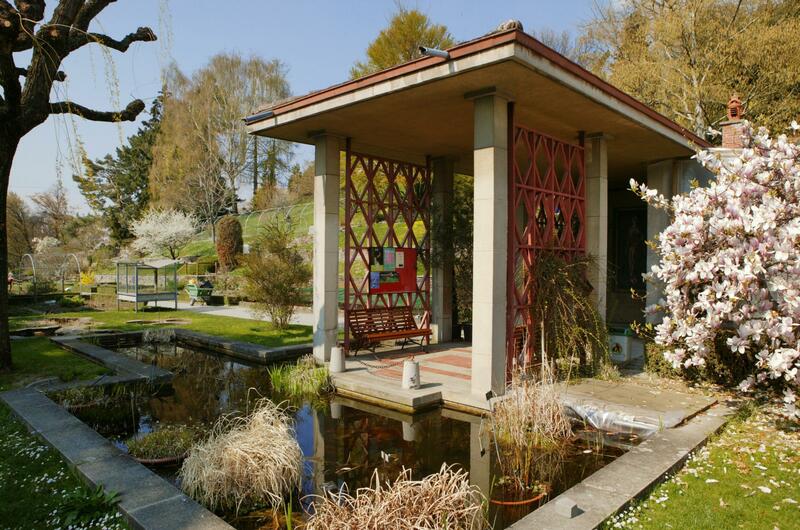 Admission is free and with just a short walk, you’ll escape from the hubbub of the city even though you’re still in the centre of Lausanne, a few minutes from the station and Lake Geneva. 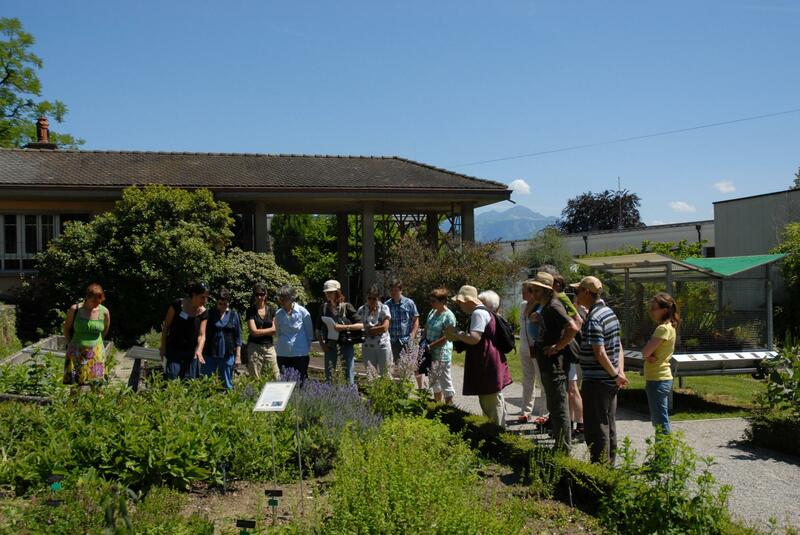 Located on Lausanne’s Montriond hill, with approximately 6,000 plants from all over the world, from the smallest flower to the grandest tree, these gardens take you away to a lush green paradise. With botanical collections from the region and a specialised library, the botanical museum keeps a list of rare and threatened plants with the aim of protecting the regional flora. During the holidays and annual events, the botanical gardens organise events for children and older visitors.